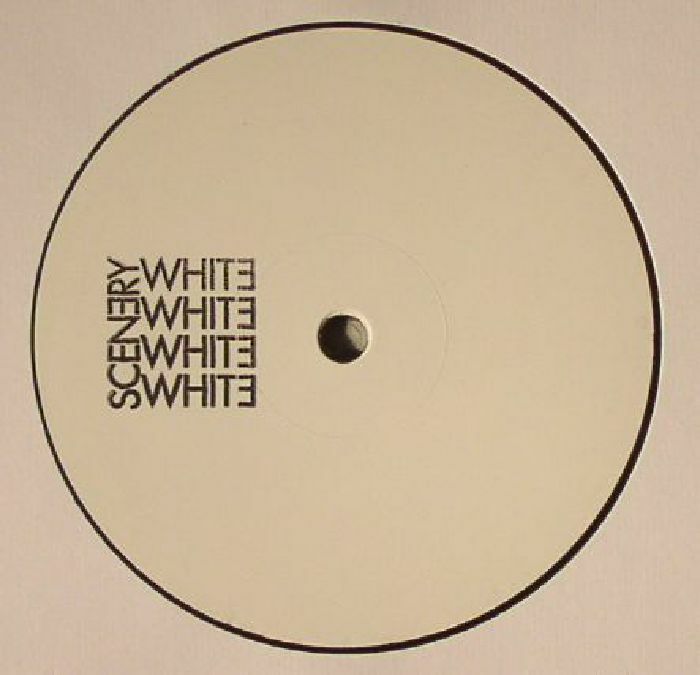 ASOK/NEVILLE WATSON Scenery White 01 vinyl at Juno Records. 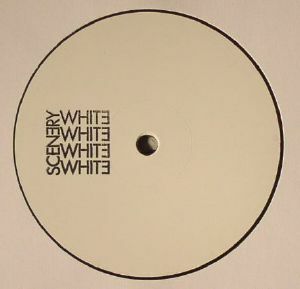 Scenery White is as you'd expect, a white label offshoot of Stuart 'ASOK' Robinson's Scenery label, a Liverpool operation that has really developed over the past 12 months thanks to material from Mark Forshaw, Versalife, and John Heckle. 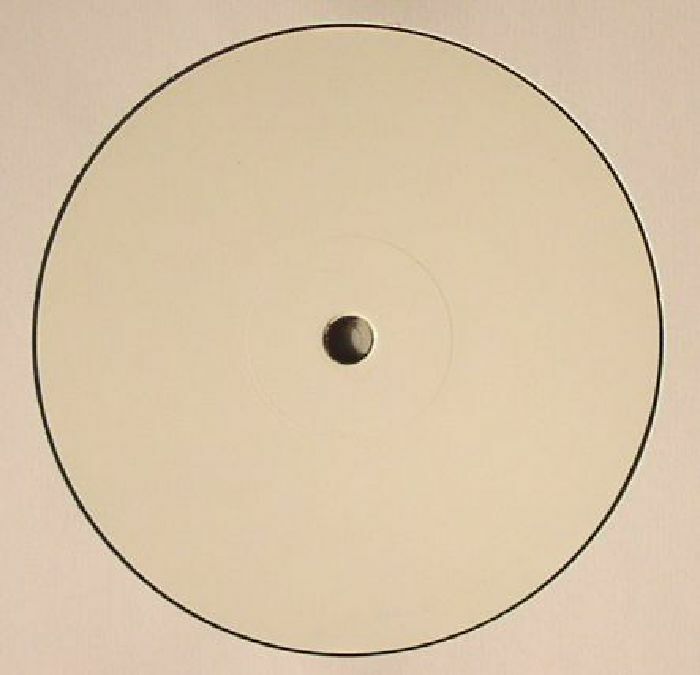 Robinson himself features on this debut 12", going toe to toe with UK legend Neville Watson. Two sides, two tracks each: ASOK calls shotgun and delivers the grainy house textures of "The Future", and the driving, deep space squelches of "Perspective". Watson marks the B-side with "Idolatrous", a percussion-heavy bit of tribalism, followed by the dense and meaty arrangement of "Big Unit".